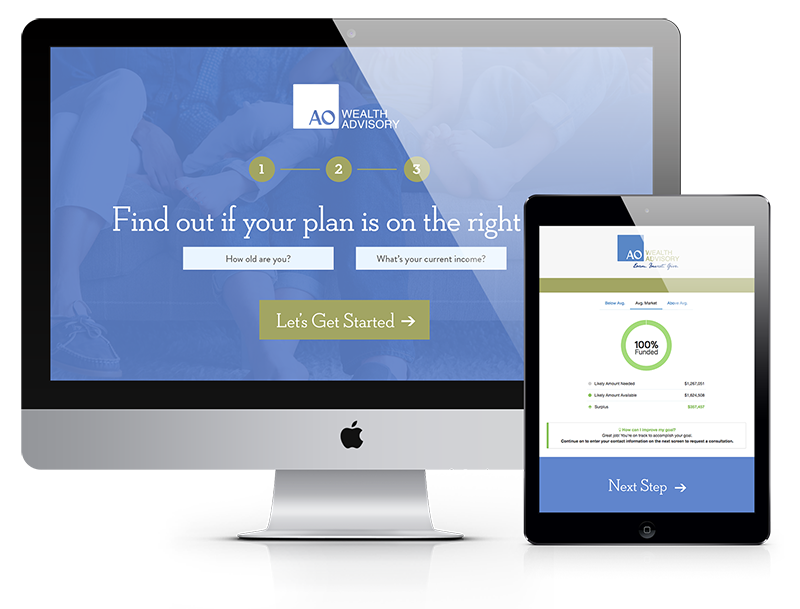 Find out if your plan is on track. Our process helps guide you every step of the way. We'll get you organized, create a plan and monitor your progress along the way. Interested in our services? Connect with us below.